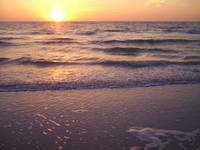 The beach is paradise at St. Pete Beach, soothing melodies are found as the waves quietly rush to shore. The white sand reflects brightly in the warm sun. 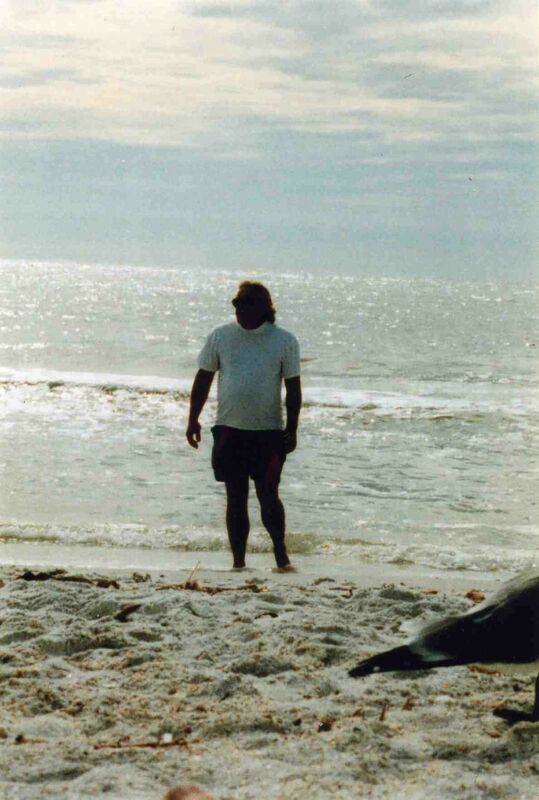 Precious moments are timeless as one finds solitude walking the shore.